Celery is a tender vegetable that cannot tolerate cold temperatures, but grows best in cool, even temperatures. 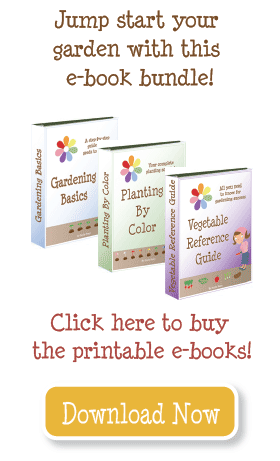 It can be difficult to grow for the home gardener, and is not a good choice for a beginner. It requires rich, water-retaining soil, frequent fertilizing, and plenty of water. Start seeds indoors 10-12 weeks before the spring frost date, or purchase transplants. Celery seeds require light to germinate, and can take a long time (up to 21 days), so buying transplants is recommended. Transplants are ready when they have 3-4 true leaves. If transplants are growing quickly and it’s still too cold to move them outside, trim them down to 3” (8cm) tall. Harden off and transplant outside the week of the frost date, or any time after that. Protect transplants when temperatures go below 50°F (10°C). In areas without frost, celery can be planted directly in the garden, but remember to protect the young plants. In areas without moderate and extended spring temperatures, plant seeds directly in the garden 14 weeks before the fall frost date. 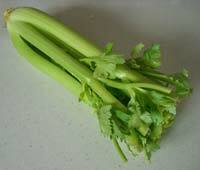 Celery grows naturally in bogs, with constant moisture on the roots. Amend soil with peat moss, lots of rich compost, and fertilizer before planting. Fertilize after 6 weeks, and then every 4 weeks. Keep soil evenly moist with plenty of water. 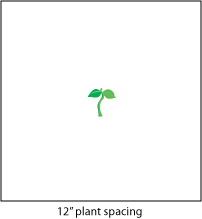 Fertilizer: 16-16-8 at planting,10-10-10 at 6 weeks, 46-0-0 every 4 weeks. Harvest by cutting the outside stalks of celery when they are 12” (30 cm) tall, or wait until the stalks are 3” (8 cm) in diameter and cut the entire plant. Immediately chill in a cold water bath, then store in the refrigerator for up to two weeks. Thanks for posting all of these information sheets for the different vegetables! I do wish they were in the ebook though. Would be nice to have them all in one place.